70 miles off the coast of Australia, in the deep waters of the North West Shelf, you’ll find what looks like a gas platform. But don’t be fooled. This massive tapestry of pipes and shafts, gauges and steel is more than a piece of machinery — it’s a prototype for a cognitive business. To ensure the next generation could successfully carry the torch, Woodside knew they had to harness the instinctual know-how of their best employees. This goal — to create a cognitive business to augment and share their tribal knowledge — is what led Woodside into an industry-first partnership with IBM and Watson. That industry — offshore energy — is as expensive as it is intensive. A gas platform can cost $500,000 per day to operate, and require real time monitoring of thousands of inputs 24/7 by a crew living on top of 100,000 tons of steel in the middle of the ocean. The stakes — from human lives to environmental safety to shareholder results — are incredibly high. To meet these demands, Woodside hires and nurtures “heroes” — highly intelligent employees whose natural instincts are honed by years of experience. While Woodside has been archiving their employees’ reports, decision logs, and technical evaluations for decades, they’ve also been losing swaths of irreplaceable corporate memory as older engineers retired, taking their instincts and experience with them. To remain competitive, Woodside knew they had to streamline corporate-wide access to their archives and tribal knowledge, to spread not just information — but the contextual relevance of this information. They knew they had to apply deep learning to shorten employee learning curves, and add cognitive to their decision making. Watson could enable Woodside to mine their millions of documents, serve up relevant insights to their engineers instantly, and do it all in language that engineers spoke and understand. 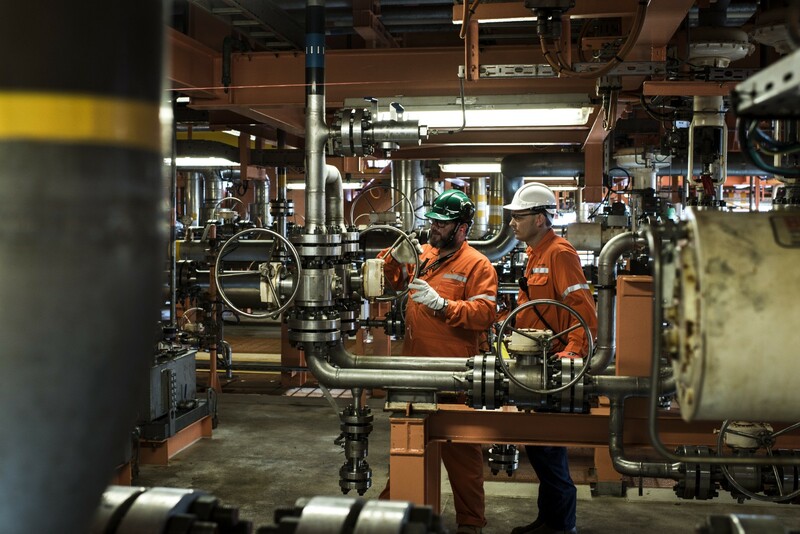 Most importantly, Woodside would do more than just save time and money: Finding the right advice faster would give them a competitive head start, leading to safer and better decisions across the company, and ultimately more energy getting to more people in more effective ways. But before Watson could help a new wave of “heroes,” Woodside and IBM needed to teach Watson to think like one. The term “cognitive business” might sound ambitious, especially from an IT perspective, but IBM showed Woodside how digital reinvention could happen without reinventing their infrastructure. One reason is that Watson’s services and APIs are hosted on the cloud and designed to be deployed across various corporate platforms. Another is the fact that Watson learns a business the way people do. Like any new hire that needs to be on-boarded, Watson needs large quantities of industry information coupled with quality insights from experienced employees. Thanks to their massive archives and world-class workforce, Woodside had both. To start, Woodside worked together with IBM to create the corpus — the body of materials Watson would learn from now and continue to collect into the future. Woodside compiled a stack of structured and unstructured data from their archives. All of this was uploaded and ingested by Watson. A core group of Woodside’s current and former employees began to test Watson on what it had learned, guiding Watson’s answers and teaching the system to think like one of them. Based on a series of questions posed to Watson, the group used their expertise to rate the responses, which were fed back into the system, allowing Watson to learn and become smarter. 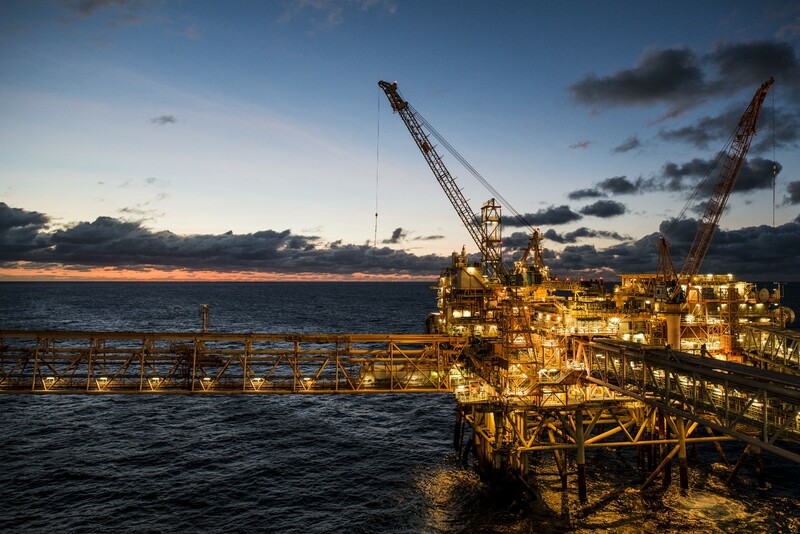 By combining years of data with years of experience, Watson was able to tap into Woodside’s tribal knowledge and discover the best advice of thousands of engineers, as well as learn how to process new information as it was added to the corpus. 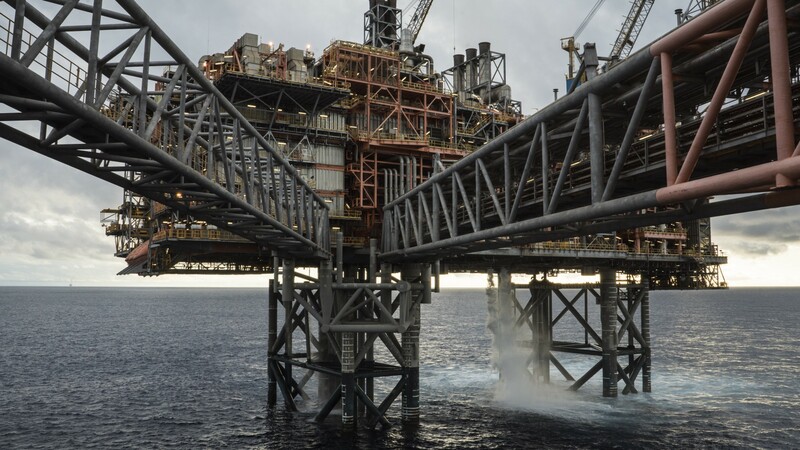 When Woodside and IBM were confident in Watson’s abilities, it was time to deploy it in the real world — in the hands of engineers on a gas platform in the middle of the Indian Ocean. Woodside developers had a challenging task — how do you take something as powerful and complex as Watson and deploy it in a way that is useful and understandable to non-developers? Working with IBM and the Watson Developer Cloud, Woodside developers identified the APIs needed to craft an architecture and build an intuitive design that lets engineers find the advice they need. Natural Language Classifier: This API allows users to search a corpus by asking questions as if they were talking to another person. Watson uses Natural Language Classifier to parse out the intent of a question even if it is asked in different ways. Retrieve and Rank: After understanding the question, Watson retrieves all relevant information from the corpus, ranks them in terms of relevance, and responds with the best matches, as well as related points of inspiration. Conversation: By incorporating a human tone, Conversation creates a better user experience and allows Watson to interact with engineers in their own language. While Woodside’s partnership with IBM and Watson is on-going, certain results have been seen almost immediately. Watson has ingested tens of thousands of Woodside documents related to project development in the system, each typically over 100 pages in length. It would take a human being, working 24 hours a day, more than five years to read all this information. Watson can process it and produce meaningful answers in seconds. Woodside is just one example of how becoming a cognitive business can positively impact any business — in almost any industry — by leveraging existing tribal knowledge to augment employee skills and improve the bottom line with easily deployed applications. Think your company might be the next Woodside? Find which Watson solution is ideal for your company.